A story of betrayal, curiosity, life, death and, above all, love, it inspires Scarlett to explore the very depths of human nature and our need to find acceptance and a place in the world. 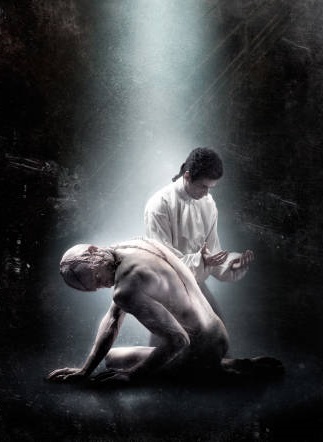 Royal Ballet Artist in Residence Liam Scarlett has chosen Mary Shelley’s gothic classic Frankenstein as the basis for his first full-length narrative ballet for the Covent Garden Main Stage. For this exciting new ballet Scarlett returns to the music of Lowell Liebermann, from whom he has commissioned a brand new score.